For visitors to Belgrade, nights out on the town have never been more artsy and more fun. In the spotlight this month is Galerija Stab, and its Saturday night exhibition openings that remain packed til the morning light. 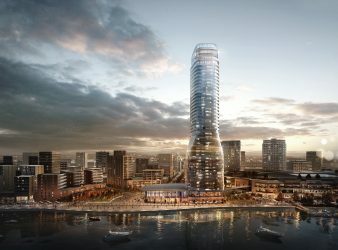 The St. Regis Iconic Luxury Brand will Move Into Exclusive 40-story Tower as the Crown Jewel of the Highly Anticipated Belgrade Waterfront Development. 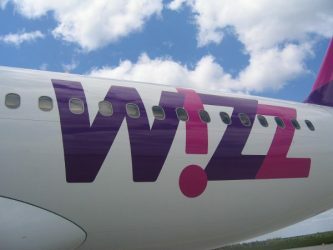 Low cost airline Wizz Air now celebrates one year of successful flights to Belgrade, Serbia. Since dedicating their Airbus A320 to accomodate the Serb capital, the company has become the second biggest carrier operating from Belgrade Nikola Tesla Airport. 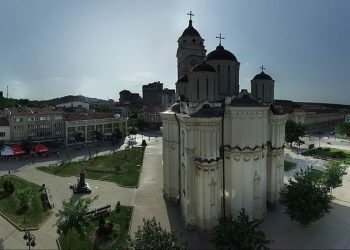 The city of Belgrade, Serbia will open up a retro thematic section of the old city to citizens and tourists next month. The re-creative of 1930’s Belgrade promises to offer a view of this great capital few if anyone living has ever seen. 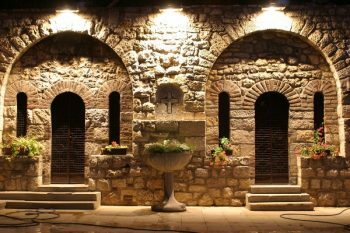 The Saint Petka Chapel is one of Bulgaria’s most treasured religious sites. Its lengthy story, rooted in legend, offering a richness beyond just historical significance. 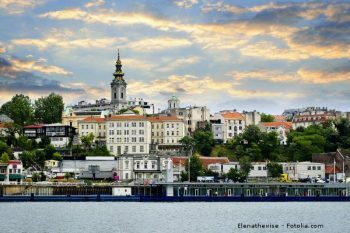 During your stay in Serbia’s capital, be sure and taste of the healing waters of this extraordinary spot. 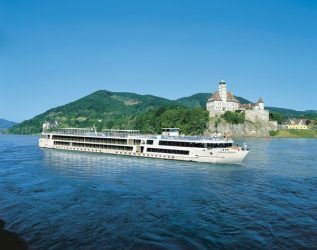 Argophilia Travel News intends to literally astound its readers with the most breathtaking places, people, and hidden treasures anyone can imagine. 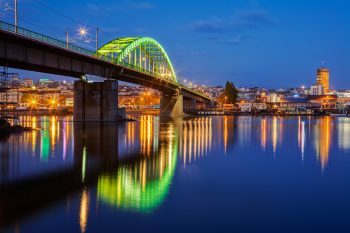 In keeping with this our goal, we will showcase the photography so generously contributed to our Eastern European travel endeavor for our readers. 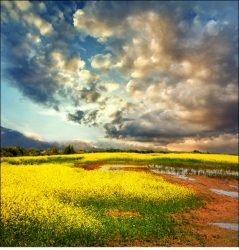 This week, the almost unearthly art of Katarina Stefanovi – and Serbia.